It sounds so simple: talking about how you feel. However, all too often, sharing our feelings and emotions can feel too daunting a prospect and so we avoid communicating them. And then when we are brave enough to start talking, what we are trying to communicate often gets lost in translation; the listener maybe doesn’t understand the extent of our distress or the enormity of the crisis. Communication is about more than merely exchanging information. It is about understanding the emotion and intentions behind this. Effective communication is a two – way street: it is not only you opening up and describing how you feel to someone, it’s also about how you listen, and how you make the other person feel heard and understood. All too often, we focus on what we should say, but good communication is less about talking and more about listening. Many of us will recall a time when we have disclosed our feelings to a boss, a partner or a parent, only to be sent away with a logical, practical solution, but feeling disillusioned and unheard. In order for us all to enjoy good mental health, communication is so important, and yet so rarely prioritised. When you are sharing your feelings with another person, one skill that can be challenging is for both people to have the capacity to recognise and understand their emotions; which belong to them and which are those of the other person. When we are experiencing distress, communication has the ability to be a really powerful tool. Effective communication is the glue that helps you deepen your connection to others and will improve your decision making and problem solving. It enables you to communicate even negative or painful messages without creating conflict or destroying trust. 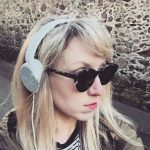 Poor mental health is a very real problem in the world that we all live in now, and in order for us all to enjoy good mental health, it is time to start communicating more, and communicating better. Helen Banks is Mental Health Coordinator at The Grammar School and Sixth Form Centre. 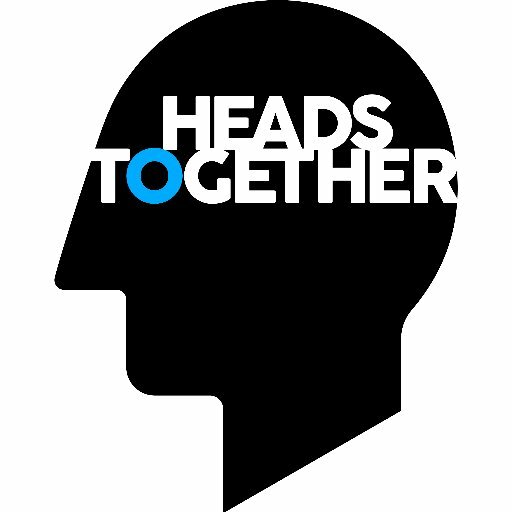 Helen’s chosen charity is Heads Together for Young Minds. Heads Together is the Royal charity backed by The Duke and Duchess of Cambridge and Prince Harry, dedicated to ending stigma around mental health. It is affiliated with six mental health charities, one of them being Young Minds, the UKs largest youth mental health charity.